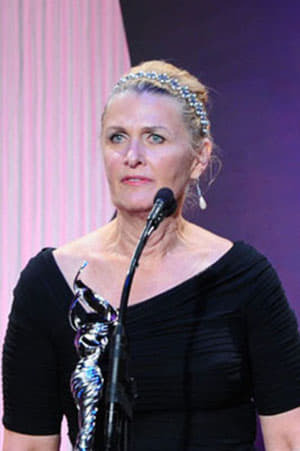 Deborah Hopper is an award-winning costume designer who got her start in the industry in 1983. She is best known for her collaborations with director Clint Eastwood since 2011. She won an Emmy in 1988 for her work on the miniseries Shakedown on the Sunset Strip (1988).